I love all that’s casual. Even my elegant work clothes have casual written all over. I think I’ve become queen of making casual look work appropriate thanks to amazing accessories we have available and some elegant looking tops or the ever favourite blazer. But weekends are the time when I can foget about make-up and give my skin a bit of a break, the time when I can pull on my favourite pair of sweats, grab a book and a cup of coffee and enjoy the sun streaming into our living room. 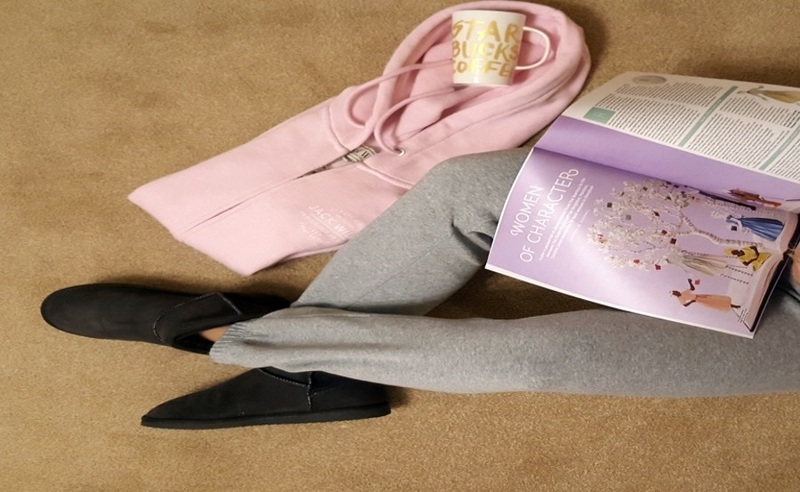 So this post is unsurprisingly all about women’s loungewear. and I could go on and on. I recently bought a Jack Wills one for Ben and I loved his one so much, I had to get one for myself. And because I’m in a pastel phase, I got a baby pink one. It’s so pretty. The pockets on the hoodie have a zip, a great little bonus, so I can slip my credit card and keys in without worrying I might lose them. I don’t make a habit out of running around in my sweats, but I do wear the hoodie everytime I go to the gym. The sweatpants are very soft and warm, which I love in the colder seasons. I’m usually UK size 8, but I got a UK size 10 ones and they are a bit big around the waist, but perfect for lounging around. 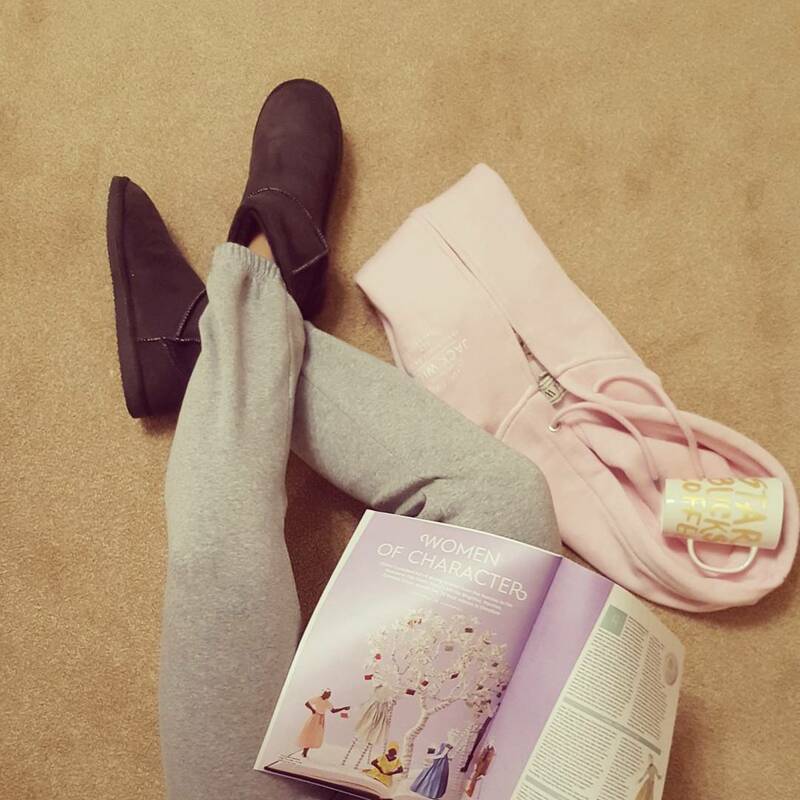 When my feet get cold, I love to slip on the very warm and cosy UGG boots. Ever since I got my first pair in Australia, they are a permanent staple in my wardrobe. 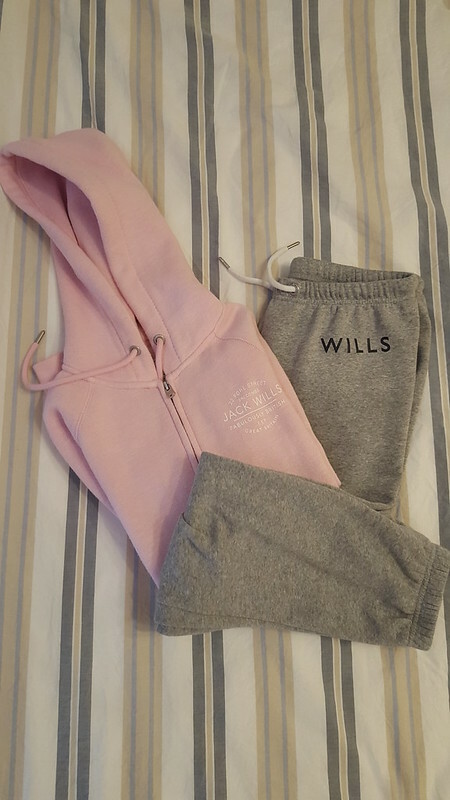 If you’re looking for some new loungewear, follow the links and get some from Jack Wills 🙂 I really love mine.